“The Mills Fabrica Pitch Day 2016 – Calling Tomorrow’s Techstyle Heroes” was held on October 26th and saw eight startups pitching their business ideas to a panel of international judges. 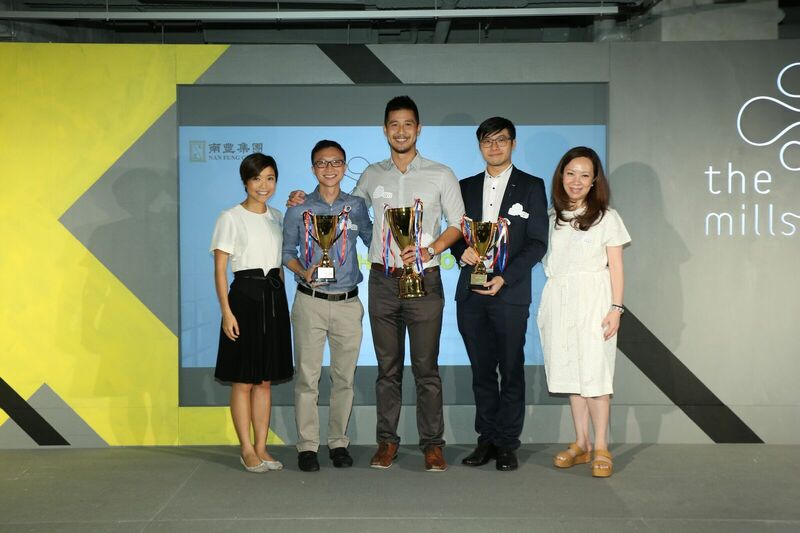 ORii, with its smart ring for voice-control of smart phones, won the grand prize as well as “The Style Award” voted by the audience. The other audience-vote award, “The Tech Award”, went to MedEXO Robotics, who has developed an exoskeleton device for Parkinson’s patients.